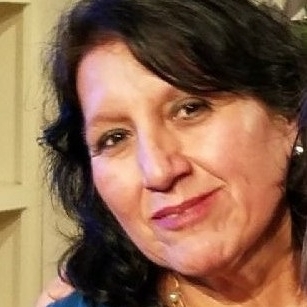 Nicolasa Morales,of 59 years, of Acuña Coahuila, died on March 16 in the comfort of her home in White Settlement, Tx, after suffering 4 strokes. She was born on September 10, 1960 in Acuña Coahuila, the daughter of Gabriel Morales and Paula De la Torre. She was a very strong woman, she never rested, she always had time to take care of her family. And she was a very dear person to everyone. She is survived by her husband Johnny Jr. Guerra. Two sons and three daughters: Juan, Miguel, Teresa, Lucy and Silvia. Leave 8 grandchildren and one sister: Amada Morales.Funeral services will be held, Wednesday, March 20, 2019 from 6-8 pm. 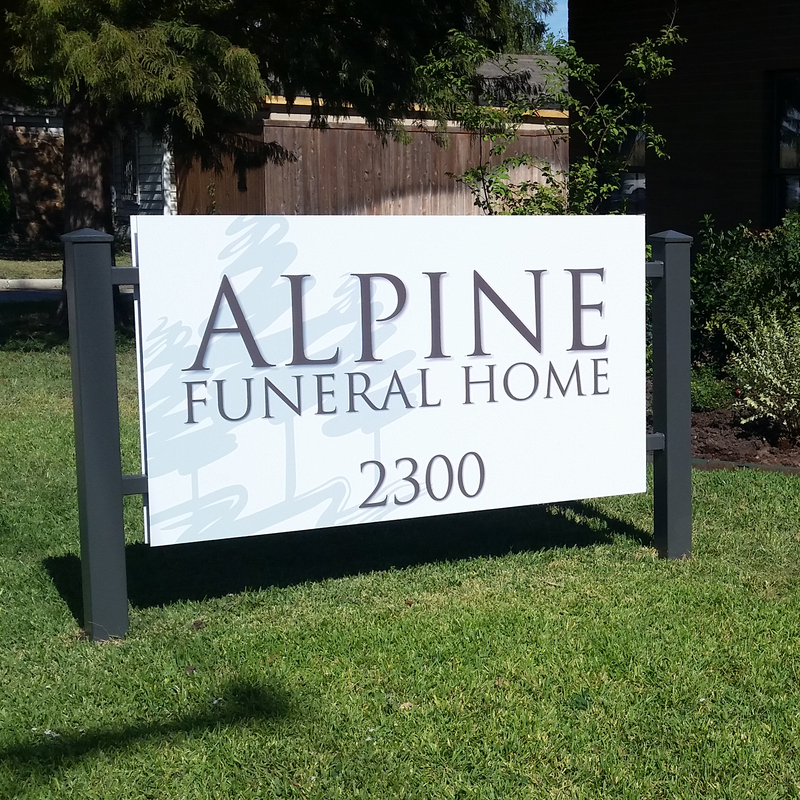 In Alpine Funeral Home 2300 North Sylvania Fort Worth, Txt 76111 Friends and family, who like to join us, will be welcome.